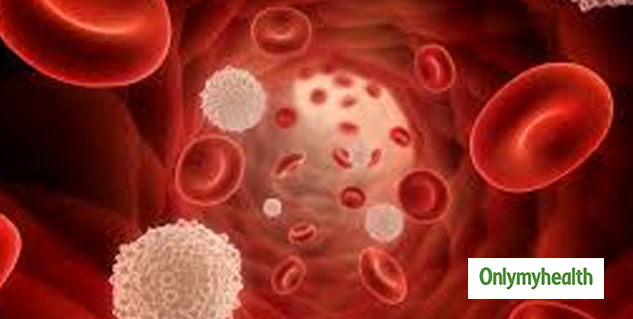 Blood cancer attacks the cells of the blood. Leukemia is the most common blood cancer. The human blood constitutes of red blood cells and white blood cells. Leukemia affects the white blood cells. White blood cells protect the body from diseases. White blood cells are a part of the immune system which kills the harmful bacteria and creates antibodies which protect your body from diseases in the future as well. When leukemia affects your body, your body is not able to fight diseases and it also stops the red blood cells and the platelets to function properly. As leukemia affects the white blood cells, your body becomes more prone to infections. Your body is no more able to fight off infection. A person suffering from leukemia is more likely to develop an infection in mouth, throat, skin, lungs bladder and urinary tract. The leukemia cells which are formed during the progression of the disease increase in number and further stops the adequate supply of white blood cells. Constant tiredness even after taking rest is very common in leukemia. You won't be able to sleep and will experience inability to complete daily tasks. You will also feel weakness. In some cases, the leukemia cells accumulate in the lymph nodes which causes swelling. Lymph nodes can enlarge in any part of the body and can cause problems further which can be easily noticed. Unexplained fever and chills can be observed in blood-related cancers. The fever may last longer than usual. 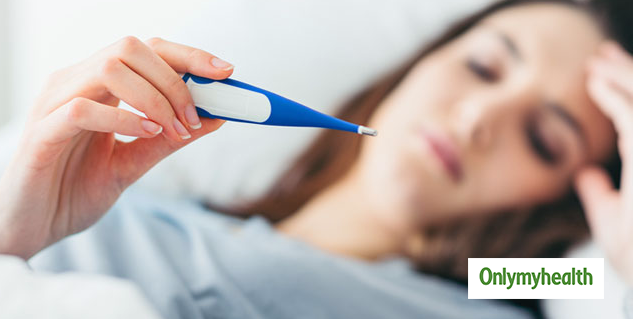 The underlying infection can be the reason behind the fever. If you are suffering from leukemia, You will lose weight even if you are eating well. You should get yourself checked if you are losing weight without any diet or exercise. 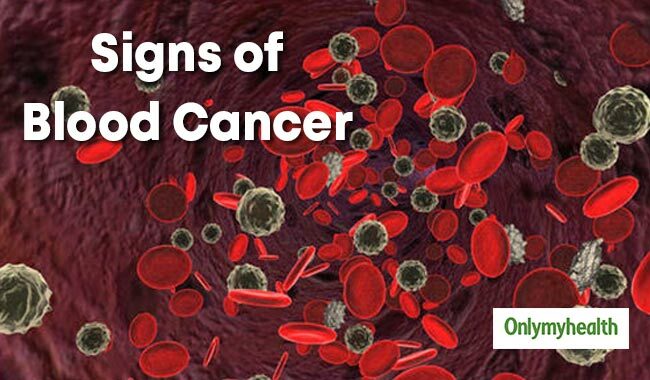 It is also one of the most common symptoms associated with blood cancer. Easy bruising and uncontrolled bleeding happens because normal blood cells are continuously replaced by abnormal and immature white blood cells. This makes blood platelets to be displaced and prevents bleeding. If you experience any of the above-mentioned symptoms then you should not ignore it especially if you have a family history of blood cancer. Make sure that you consult your doctor immediately to avoid any kind of irreversible damage that may occur due to blood cancer.